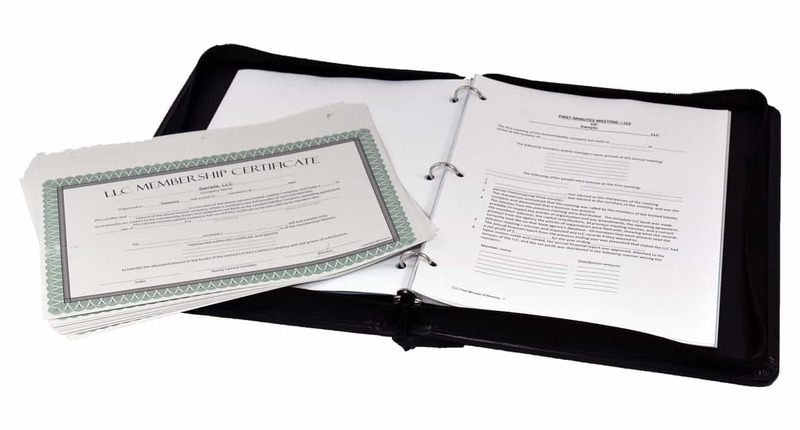 Our corporate book is made of the highest quality synthetic black leather for a smooth, professional look. 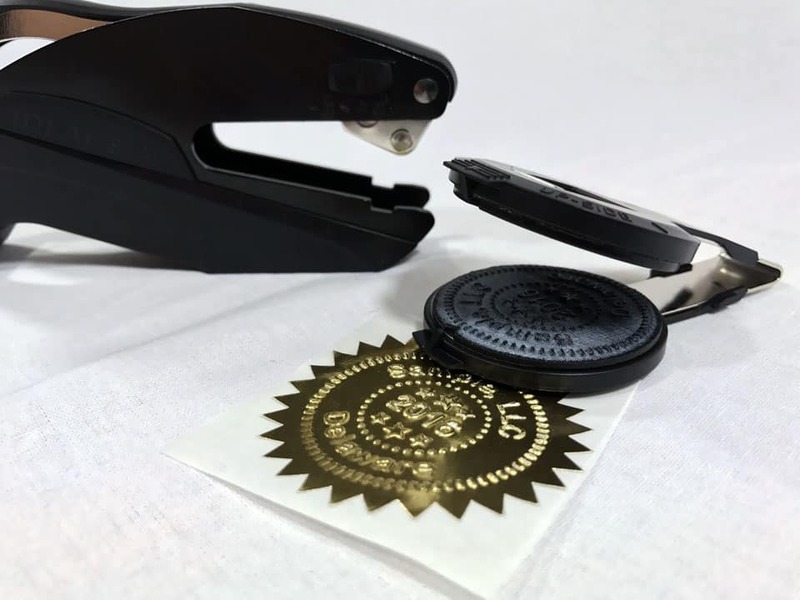 Our corporate seal is of the highest quality, engraved with your company name for easy embossing and stamping. * If you would like different colors, please let us know.